Mandeep Kaur - Founder & Trainer of Mandeep Hot Yoga Mumbai Mandeep Kaur has been a leader in Yoga education for the past few years, starting with the founding of the very first Mandeep Hot Yoga Center and looking forward on building to a presence that is to be recognized worldwide. Born in India - Haryana in 1984, Mandeep Kaur once struggled through school. But she still had an inner craving to discover her purpose in life, and sought knowledge in different ways. After engaging in an intense 10 year practice in yoga, Mandeep Kaur came to the realization that her energy—and all humans’ energy—is one with the energy of the entire universe. She also concluded that humans can either heal or destroy Earth based on how they harness the power of their yoga. Those realizations have been the inspiration for Mandeep Hot Yoga. Mandeep Hot Yoga’s beginnings can be traced to a park in Chawala, a district in Haryana, India, where Mandeep Kaur would teach basic mind-body exercises in the park, which gained popularity over the years. 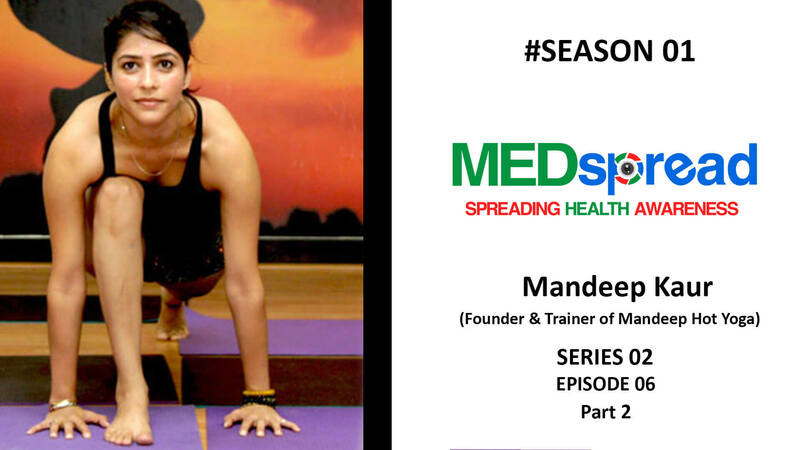 In 2007, Mandeep Kaur finally left for U.S.A. and rented a small studio space in U.S: where she trained herself with various Yoga institutes and Center’s to gain more knowledge in different styles of yoga, before she designed and innovated series of Mandeep Hot Yoga. After experiencing various forms and knowledge from all around the world on yoga, she is offering the universe her unique energized form and the world is ready to embrace the first Mandeep Hot Yoga Center which is now opened in Andheri. Mandeep Kaur, is striving to share her vision in new ways, has spent over a decade crafting training programs, articulating yoga education methods, attending and participating in conferences and events: to empower individuals to positively change themselves, and the world, through yoga. 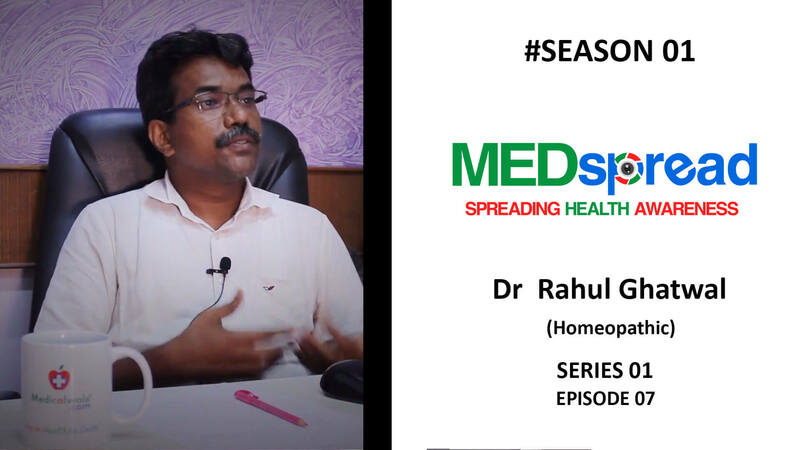 Dr. Rahul Ghatwal is a Homeopathy doctor from past 20 years. Apart from that he has his own foundation named Rajyog foundation. 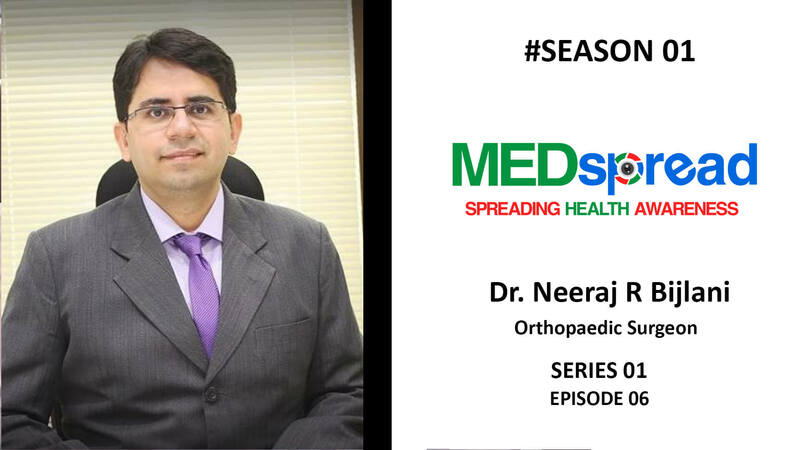 Dr Neeraj Bijlani is Consultant Orthopaedic Surgeon and Chief of Orthopaedics in OrthoTech Clinic and Sai Baba Hospital. He is specialised in Minimally Invasive Orthopaedic Surgery. He is also trained in Trauma Surgery ( Fracture Surgery), Hand Surgery, Paediatric Orthopaedics. He is Spine and Joint Replacement Specialist. Dr. Bijlani is a practicing consultant orthopedic surgeon who has been contributing to the healthcare since the past 8 years by practicing in Mumbai. He has encountered numerous orthopedic problems like complex fractures, hand surgery, pediatric orthopedic cases, spine surgery, joint replacement and arthroscopy. His extensive expertise, knowledge, intelligence and experience has helped him give a fresh lease of life to patients suffering from the aforementioned problems. 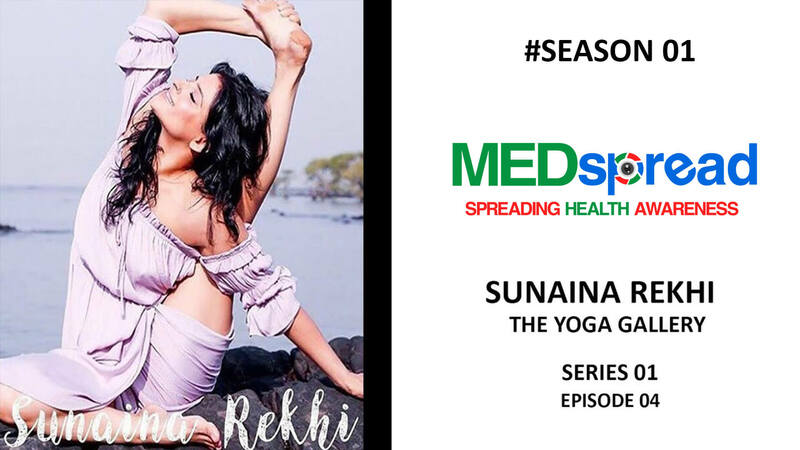 Medspread presents you an interview with Sunaina Rekhi. She started practicing yoga with no intent to teach early on. Initially she found the practice was challenging but also found it was a door to experiencing her body in ways that she had only vaguely sensed before; both aesthetically and intuitively. The first two years of her yoga practice were an emotional roller-coaster as she floundered amidst feelings that she hardly understood, previously buried deep within her body. 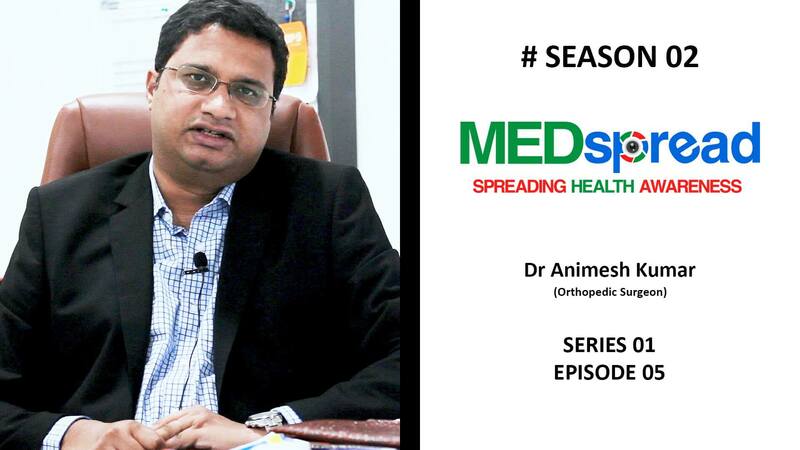 Dr. Animesh Kumar is an orthopedic surgeon with 7 years of experience. He did his graduation from Nair Hospital, Mumbai Central, Mumbai. After that he went to Medical College and Hospital, Kolkata to pursue Diploma in Orthopaedics. 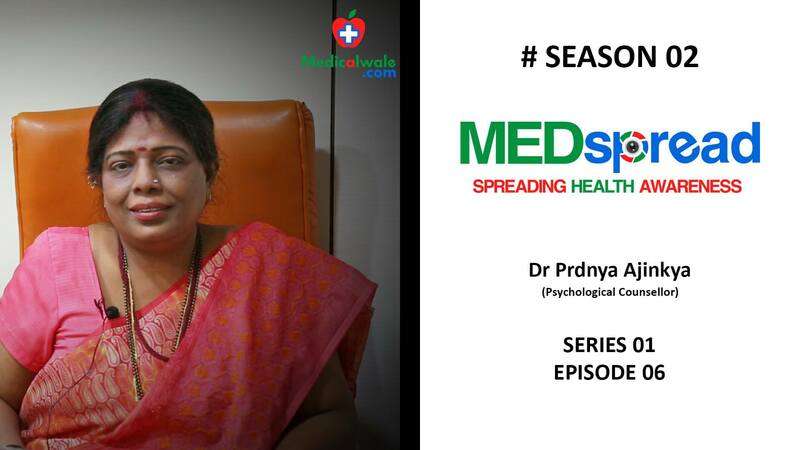 He did his DNB orthopedics from Jaslok Hospital and Research Centre, Mumbai. Following this, he joined Dr. D D Tanna for fellowship in joint replacement. He was selected for pursuing MCh in Hip and Knee at Wrightington Hospital, UK. He spent two years in the UK and gained expertise in complex primary and revision joint replacement surgery. Forensic Psychology and Criminal Profiling) from India. She is a Professional Member of the American Counselling Association. Member, Investigation Complaints Committee, DNB Thesis Ethical Committee, Third Party Expert Investigator of Vishaka Committee. 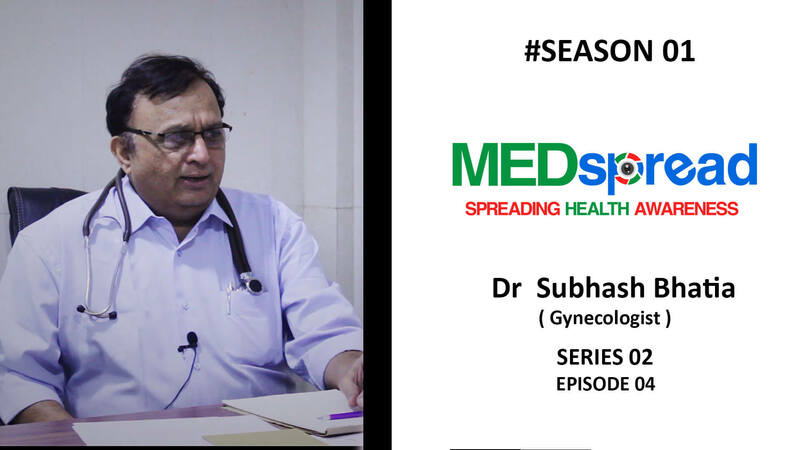 Dr. Subhash Bhatia (Dr. Meena's Multispeciality Hospital) in Mumbai. Gynecologist & Obstetrician Doctors.